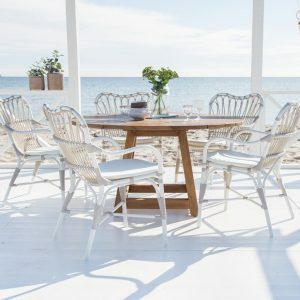 For those who prefer to dwell in the bright, open expanse of nature’s bounty, pick from our designer range of outdoor chairs in rattan and aluminium. 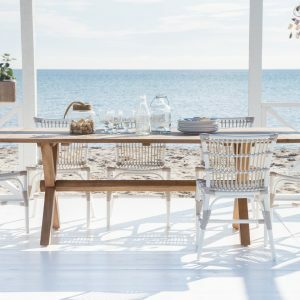 A little sunshine never hurt anyone! 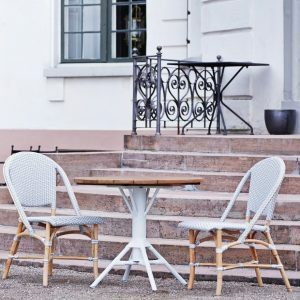 Spending time in the outdoors, after being cooped up indoors for hours, can feel really good. 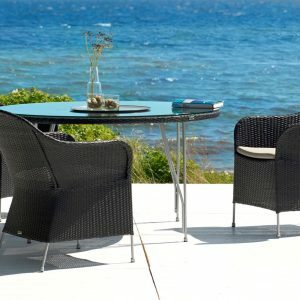 That’s why you are going to need an outdoor chair set to relax in! 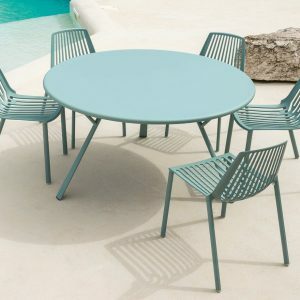 First things first - outdoor chairs. 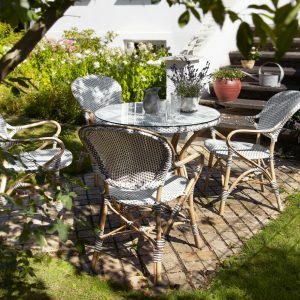 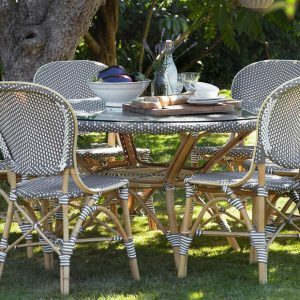 If you’re here, means you’re looking to find sturdy outdoor folding chairs, lawn chairs, reclining garden chairs or, a whole garden furniture set. 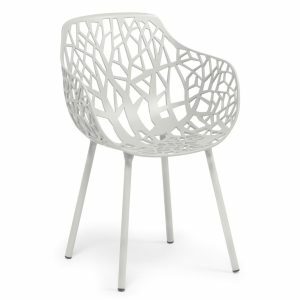 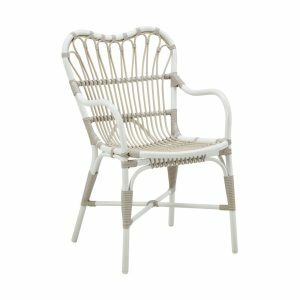 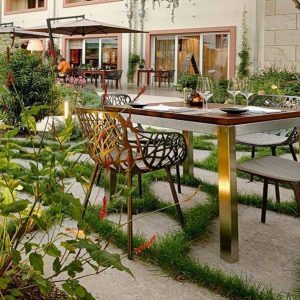 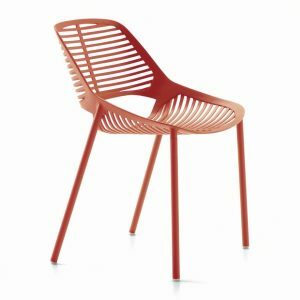 Here at Fabiia, we specialize in rattan chairs and die-cast aluminium chairs – two of the best-known materials to weather the elements with grace. 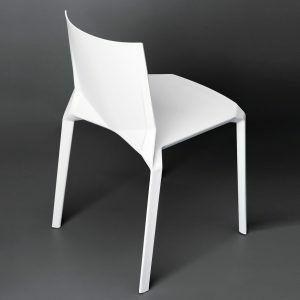 When placed outside chairs tend to wear down over time. 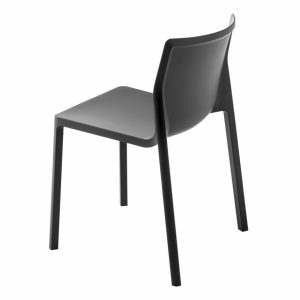 Our aluminium chair range is entirely maintenance free! 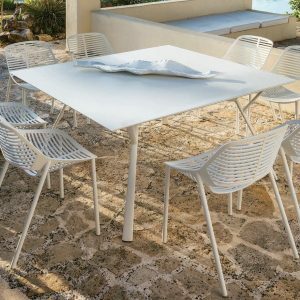 These metal patio chairs are sturdy, and look brand new even ten years after you’ve bought them! 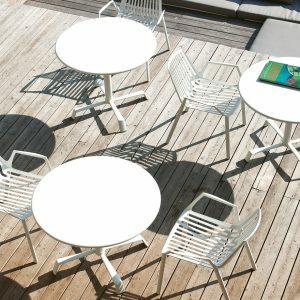 Amongst our aluminium chair collection the Forest chair is one of our more iconic pieces, engaging the outdoors in its latticework design. 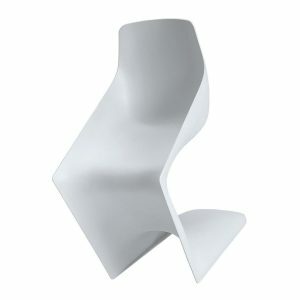 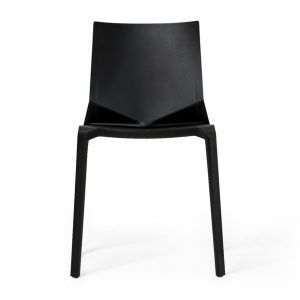 This design, and most of our other aluminium designs are all stackable outdoor chairs. 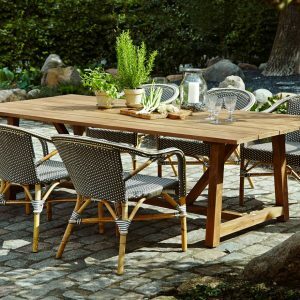 The major benefit of buying stackable outdoor chairs is that you can keep them stocked away when you want your lawn neat and on full display! 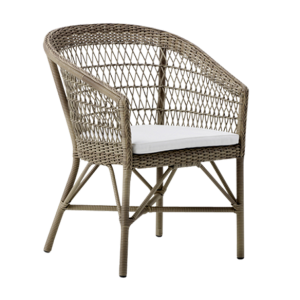 Amongst our other lawn chairs we have plenty of rattan café chairs, armchairs and reclining garden chairs. 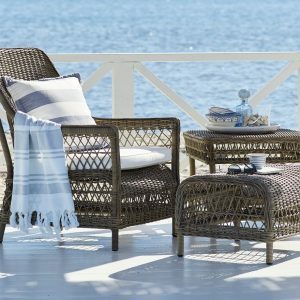 As comfortable as can be, rattan designs are some of our most popular lawn chairs. 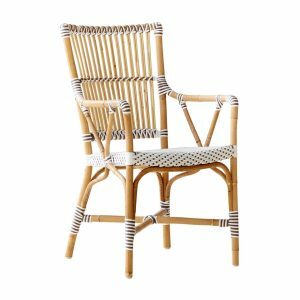 While many prefer folding patio chairs and folding garden chairs, these pieces tend to be extremely uncomfortable for the user. 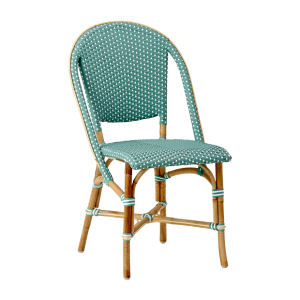 One cannot be expected to sit on a folding garden chair for long periods of time! 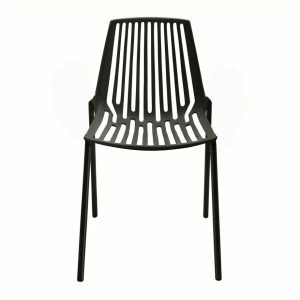 When it comes to outdoor folding chair design, it is obvious that with this added functionality, there is an added loss of comfort. 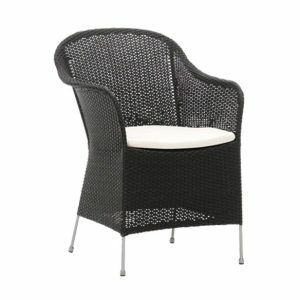 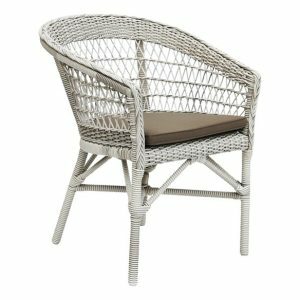 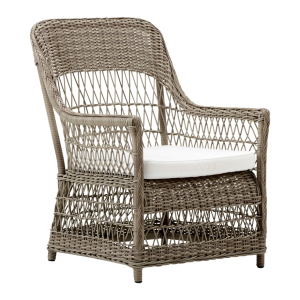 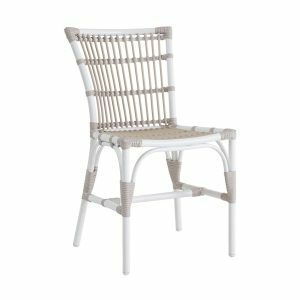 Thus rattan is always a more comfortable option compared to the folding patio chair. 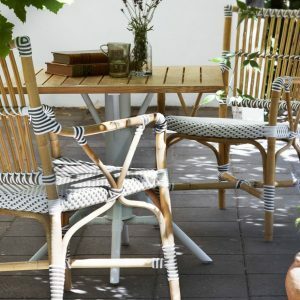 When in need of a long contemplative session, an outdoor rocking chair is always a lovely place to sit back and relax. 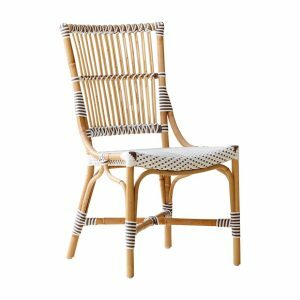 Made from Rattan, our outdoor rocking chair pieces exude warmth and are designed to curve to the arch of your back. 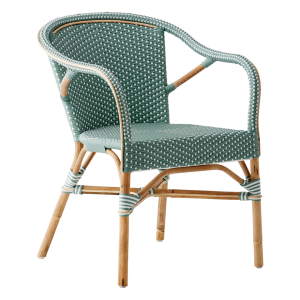 Lull yourself into a blissful stupor with one of our outdoor rocking chair companions. 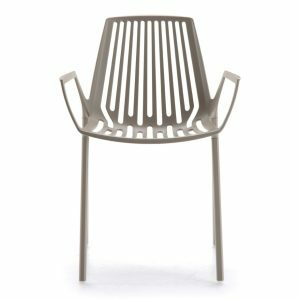 These are usually one off pieces, so if you are looking to buy in bulk for outdoor events and parties, our metal patio chairs and lawn chairs are always the better option. 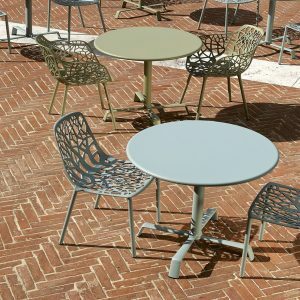 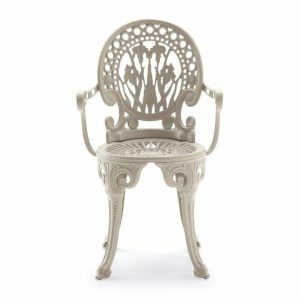 Our range is so beautiful to behold, that when placed outside chair designs jump right out of the lawn and enchant the viewer. 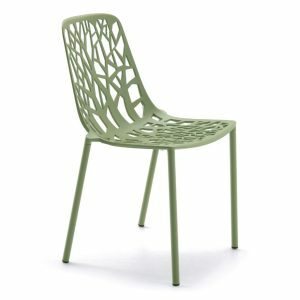 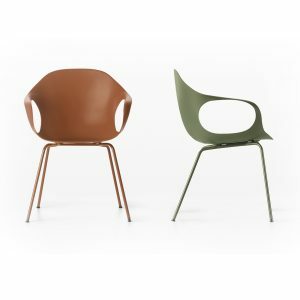 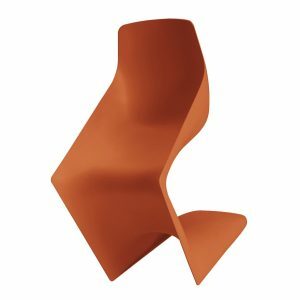 Organic shapes are found in all our rattan reclining garden chairs and metal patio chairs.